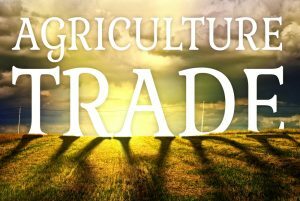 Agriculture is consistently one of the few areas of the American economy that sells more overseas than it buys. However, Farm Journal’s Ag Web Dot Com says that’s going to drop in the upcoming year. The surplus is set to shrink as shipments to China collapse because of the trade war with the U.S.
A government forecast says the world’s biggest ag exporter will see a surplus of $18 billion in the fiscal year that starts October 1st. The USDA says that number is almost eight percent lower than in 2017. 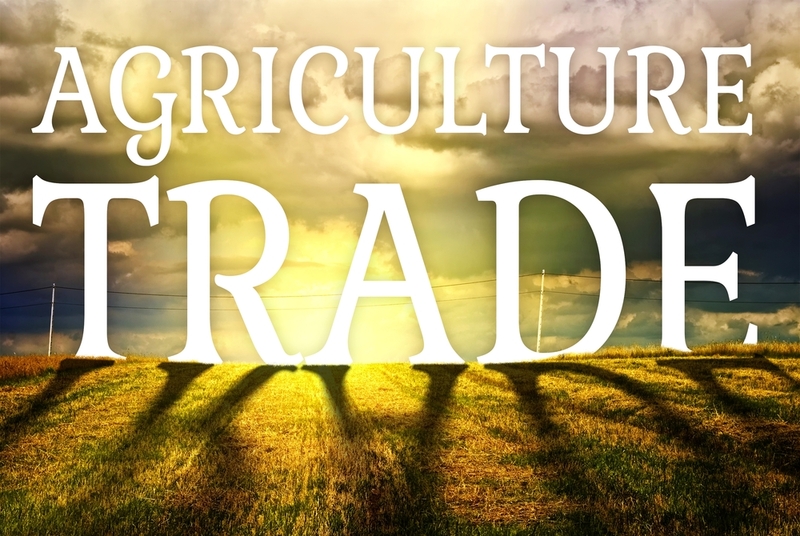 USDA forecasts $144.5 billion in exports and projects $126.5 billion in imports. China was the largest buyer of U.S. farm products last year. They’ll fall to third this year, behind Canada and Mexico. The forecast says China will fall to fifth in fiscal year 2019, behind the European Union and Japan. Shipments to China are expected to drop by 37 percent to $12 billion in the next fiscal year. Other trading partners are expected to step up their purchases, which should lead to exports increasing by $500 million, coming in at $144.5 billion.